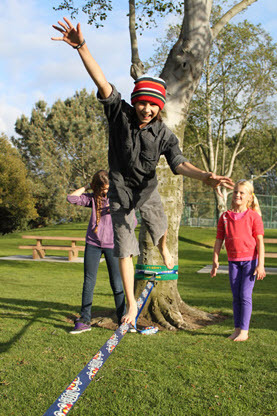 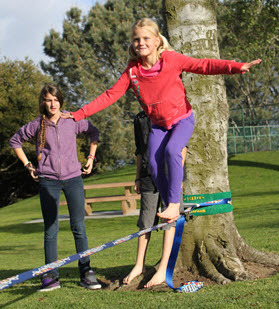 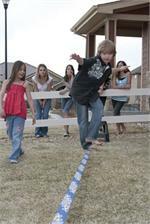 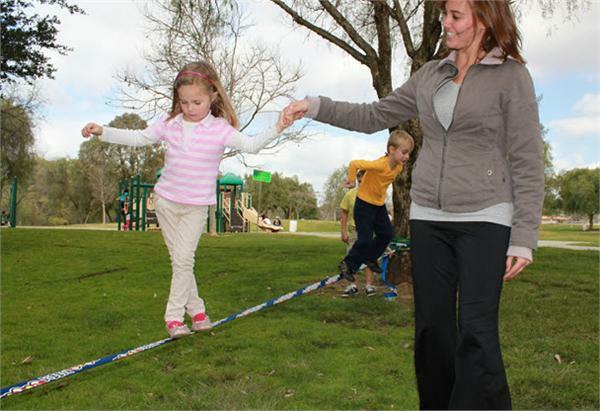 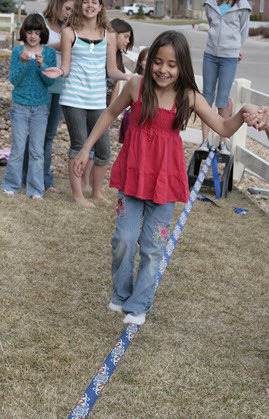 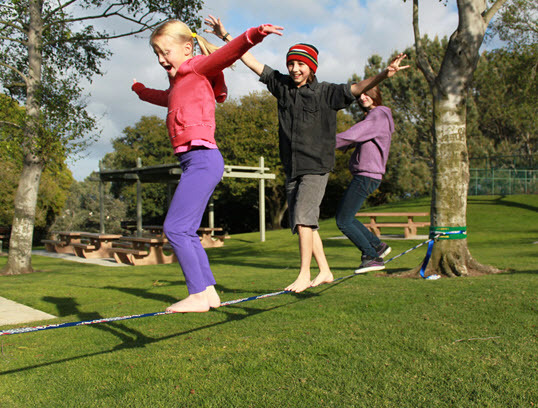 The 98 foot long Surfline slackline gives your a gnarly chance to show off your moves and creates an ideal way to challenge or perform tricks with incredible motion or to be used as a waterline. Trampoline like webbing is thin and flexible for a smoother move for the expects of the sport. 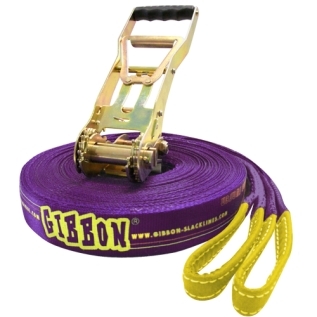 Easily assemble and disassemble the jump surface and tether kit to bring it with you so you can be on the move ready to show off your slackline skills at a moments notice.